The course is considered as one of the masterpieces of Robert Trent Jones Senior. 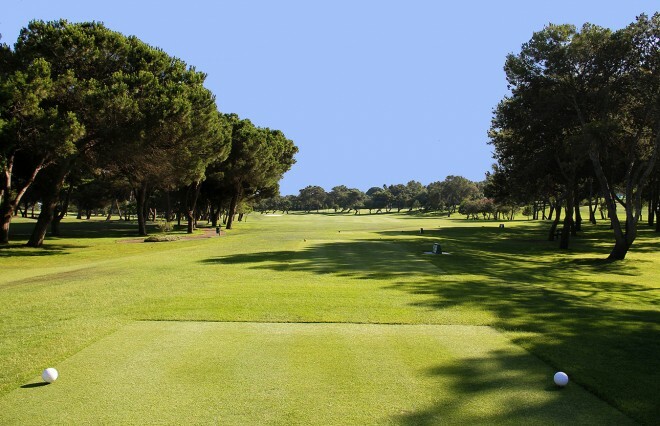 Officially opened in 1964 Sotogrande was the first course Trent Jones designed in Europe and is blessed with his design philosophy : To build courses perfectly integrated with the natural surroundings, a great challenge to the better players, but accessible and enjoyable for everyone. 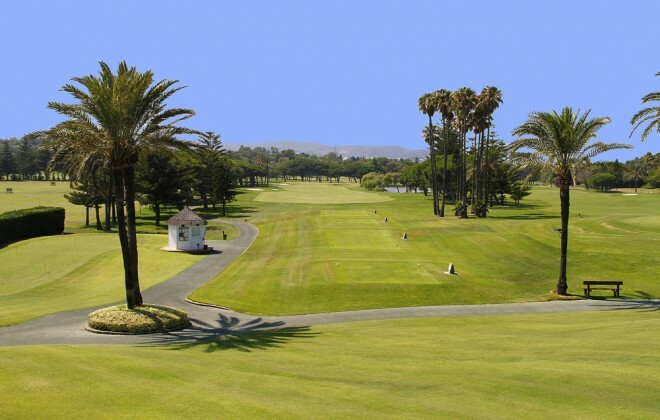 The lakes, fast greens and the strong winds make this track a real challenge to the best of players, although it does have wide fairways and short rough that allow you to make use of the driver. With virtually every green surrounded by bunkers, you will need to be accurate with your irons if you want to score well.